We Price by the Job, Not the Hour So You Save Money! 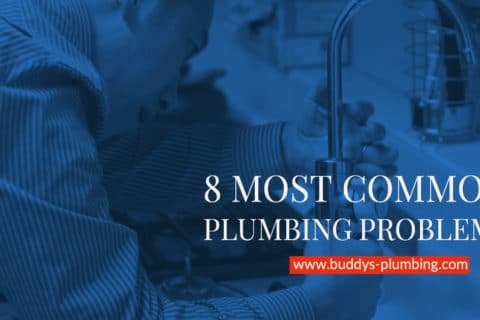 Buddy’s Plumbing is a family-owned and operated plumbing business that has been serving the La Marque, Dickinson, Santa Fe,Hitchcockk and Texas City regions of Texas since 1967. 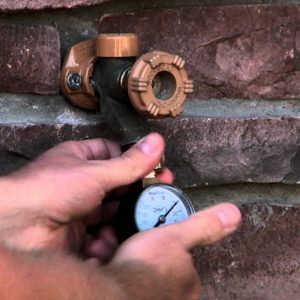 We are a full- service plumbing company that specializes in all types of plumbing work for residential and light commercial entities. We have a team of professionals ready to serve you. Contact us to request a free consultation. Save 10% off on your Water Heater Replacement! If you need a plumber, Call Your Buddy! Receive a Free Camera Inspection on your next Sewer Stoppage maintenance or repair. Just to correct the description of the visit: when they arrived only thing wrong was the pilot light was out. After lighting the pilot, Brandon heard that there was a leak inside the water heater (which had extinguished the pilot light) although no water on the floor or around the area. While the water heater was at least 10 years old, it was still in good shape. 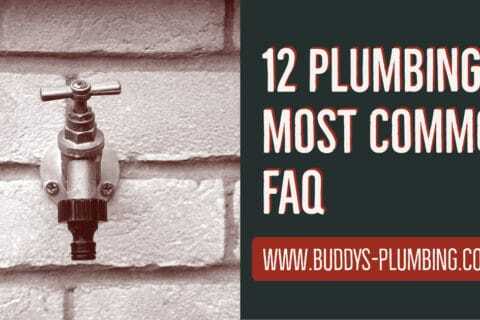 However, since I could also hear the 'steam' noise made when the leak dripped onto the pilot light, and I wanted to avoid future episodes of having no hot water, I agreed for Brandon to replace my water heater. He and his assistance were very polite & professional and replaced the water heater in a very efficient time/manner, and left no mess or trash after they left. However, I do believe the price of $1350.00 was especially excessive for a water heater and I don't know if that was a fair market price or not. Other than the price, I was very satisfied with the the job and with Brandon & his helper's work. Note: Thank you, Fabiola(sp?) for calling me and clarifying that the cost was the industry standard and not an arbitrary amount quoted to me. I really appreciate your taking the time to call me and for clearing up my concerns with the price. I have modified my original review and also updated the rating to a 5-star. Thank you!! Brandon was knowledgeable and able to take care of my problem. He was courteous and personable. Buddy's Plumbing will always be my plumber of choice. I've used Buddy's Plumbing on 2 separate occasions now, one project and one emergency. Extremely quick to respond and show up. The work performed is quality and affordable. I will use again as well as refer to all of my friends and family. Called and they came. Free estimate that others wanted $50 for, granted they waived the fee if you used them. But Buddy's didn't ask for anything but a chance for your business. Professional and quick. 5 stars! Brandon and Brian did a fantatic job. 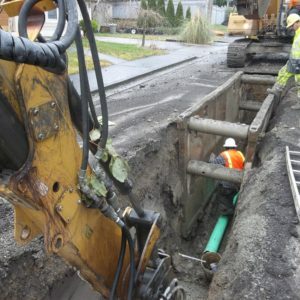 They replaced a 65 ft of gas line dug trench in cold wet weather. Thought we were done when they both found the line under the house was bad too. Replaced entire gas system in a timely manner and affordable. So happy to have them. Thank you to all. I had a broken sewer line & Brandon & his crew quickly took care of it. If you need a plumber I'd recommend Buddy's plumbing. Just a few words come to mind when I think of Buddy's...... fast, courteous, knowledgeable, and professional. Their rates are the best you're going to find anywhere. They make your problem their problem and treat you like family. I'm glad I called them and you will be too! 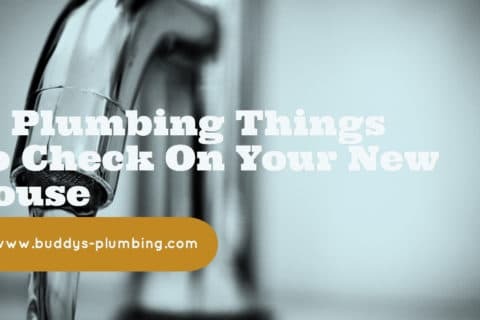 Our service was very prompt, polite and the job was completed as requested.We additionally had a water line run to our house and they did an excellent job, we highly recommended them.